Home Tags Posts tagged with "dean’s list"
Students at Southern are recognized for their high academic achievement by being placed on the dean’s list of their respective schools. In order for undergraduate students to qualify for the dean’s list, students must complete 12.0 or more credits in fall or spring and earn a semester GPA of 3.5 or better. These requirements apply to all undergraduate students, regardless of their academic class (i.e., freshman, sophomore, junior, or senior.) 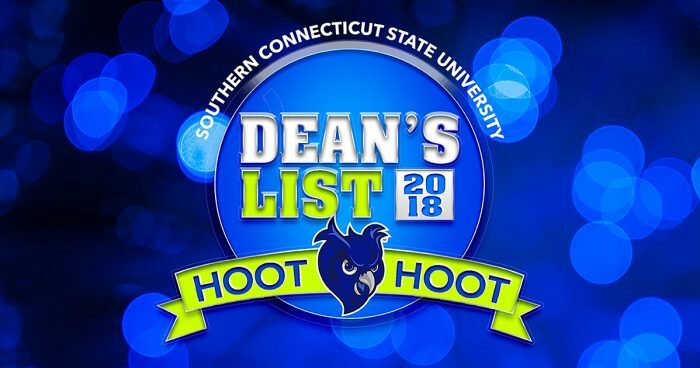 The students who made the SCSU Dean’s List for fall 2018 are listed below, alphabetically by school and last name. Congratulations to all! Students at Southern are recognized for their high academic achievement by being placed on the dean’s list of their respective schools. In order for undergraduate students to qualify for the dean’s list, students must complete 12.0 or more credits in fall or spring and earn a semester GPA of 3.5 or better. These requirements apply to all undergraduate students, regardless of their academic class (i.e., freshman, sophomore, junior, or senior.) 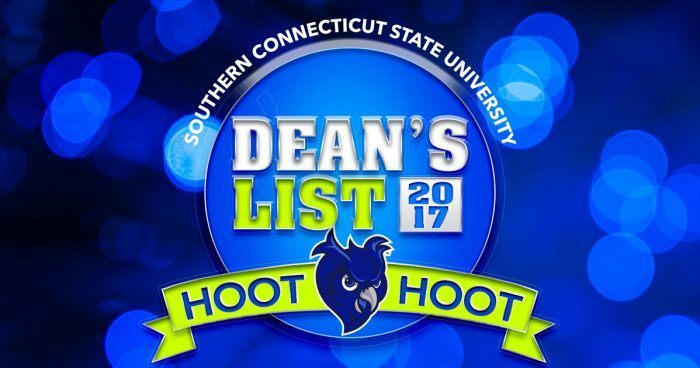 The students who made the SCSU Dean’s List for fall 2017 are listed below by school, and alphabetically by last name.